Most small businesses are local so it makes sense that they should look new ideas and ways to take advantage of everything that's available to them. If your competitors haven't beat you to it, then it's time to get listed with the Local Search marketing profiles - everything from maps to customer reviews. Sure, you can get a limited presence without lifting a finger because databases will give you some type of presence. But why not maximize it? 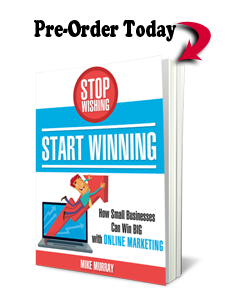 Online Marketing Coach can help by ensuring that you're listed with the right places. Local Search marketing makes sense as a part of an overall online marketing strategy that may involve SEO, paid search, link building and more. For example, you should do more than just make sure your business address and phone number are listed as text with your web site. List local affiliations and detail the cities where you serve customers. 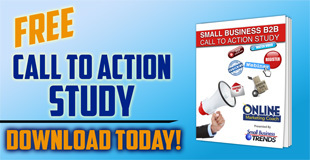 You could even make case studies about projects you've completed in certain communities. 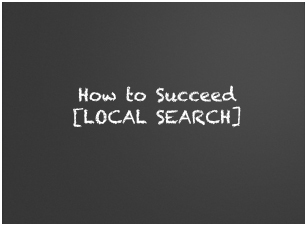 Would you like more ideas or do you have questions about how Local Search can help your business an edge with Internet marketing? Contact us today at 800-490-3350.